In the acute care environment, reducing the time to make an accurate diagnosis is a critical need. 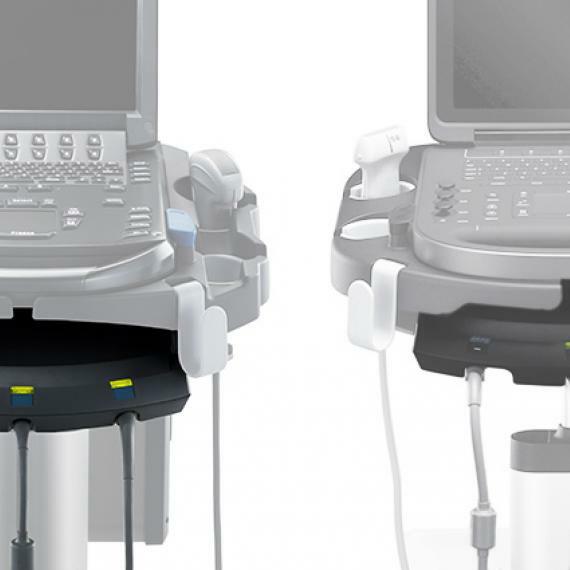 The Edge II features DirectClear Technology, a novel, patent-pending process that is available on select transducers. DirectClear elevates transducer performance by increasing penetration and contrast resolution. 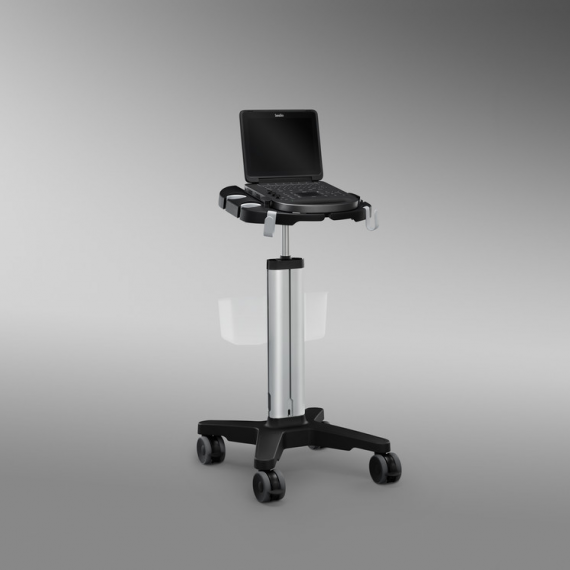 This contributes to an unsurpassed imaging experience for the bedside clinician. Taking Durability to the Armored Level. Designed to be truly portable and used in the most rugged environments, the Edge II reinforces our commitment to reliability and durability with Armored Cable Technology. With an embedded metal jacket, armored cables protect transducers from common abuse accident scenarios, like being rolled over, stepped on, or twisted, and help maintain image quality over the life of transducers built on this cable platform. Ultrasound for Clarity and Confidence. The Edge II features an easy-to-use interface for intuitive access to frequently used functions like gain and a wide-angle display with an anti-reflection coating for minimal adjustments during viewing. Designed with infection control in mind, the Edge II boasts a keypad with a seal extended to the edge to inhibit liquid ingress and low-profile keys with snap-dome technology for easy cleaning and tactile feedback. "Orthopedic surgeons are in an ideal place to perfect musculoskeletal ultrasound use. Surgeons know the anatomy, and can directly verify accuracy of diagnosis in the operating theater." "Hand-carried ultrasound is less expensive, readily available, and provides excellent resolution with no radiation. On the other hand, an MRI can be difficult to schedule, cannot be brought to the point of care, and cannot be used on patients with pacemakers or those who suffer from claustrophobia." "Rapid, efficient, and powerful imaging allows orthopedic surgeons to improve patient care and decrease overall health costs." 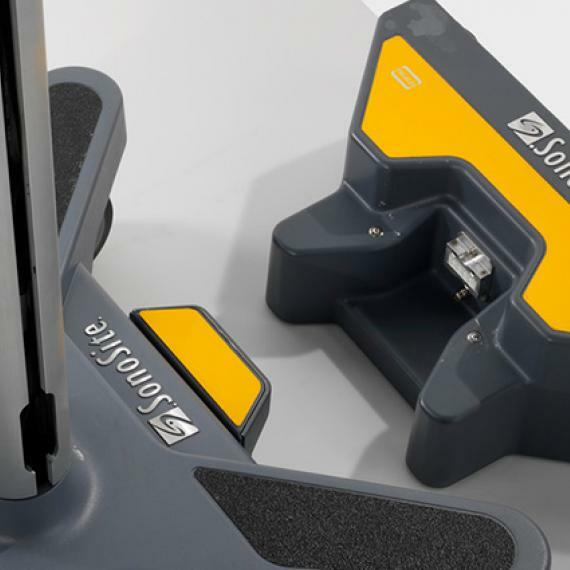 "We’ve been very happy with SonoSite as a company. They have been there for us in a lot of ways: helping us choose the right equipment, letting us try various features, and training our staff and providers. 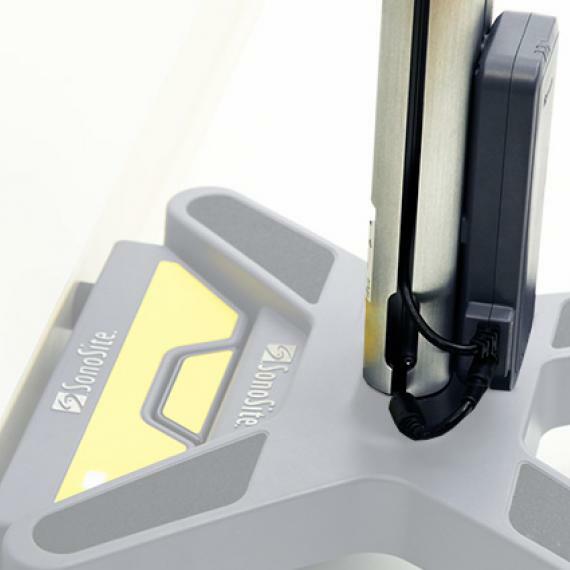 We’ve used the software that SonoSite provides and found it to be very useful, very simple to collect the data, to store the data, to compare the data and use it in our clinical practice." "Ultrasound has been useful many times in diagnosis of RA at an early stage, when the patient has pain and stiffness of joints, but no joint swelling on clinical examinations." "In the U.S., the use of ultrasound in rheumatology is considered ‘cutting edge', but in Europe it is standard practice. The norm here in the U.S. is to do many of the interventional procedures blind, but accuracy in small joints, like the wrist, is difficult. Thus, many of these procedures are more traumatic because it takes several attempts to get the right spot. But with ultrasound guidance, these same interventions are faster, more accurate, and often less traumatic." We are so confident in our products that we offer an industry-leading five-year standard warranty. 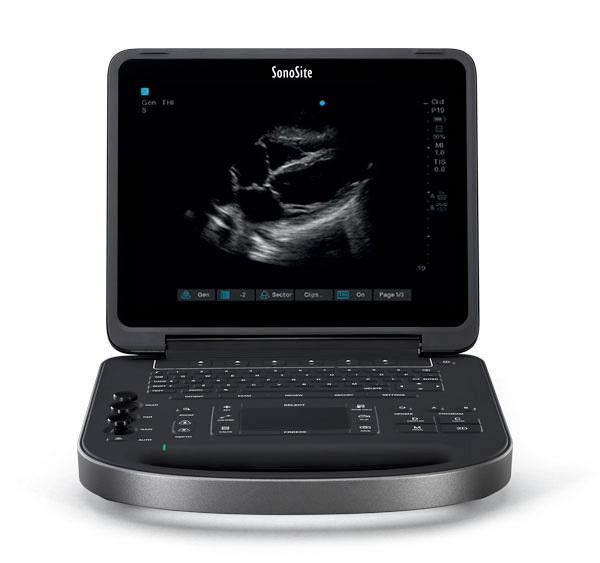 As a part of each SonoSite product purchase, The SonoSite Institute is available to you. Through this site, access digital databases of resources and materials that will address the latest applications for point-of-care ultrasound.